Q & A: What does Palestine’s accession to the ICC mean? On 1 April 2015, Palestine will officially accede to the Rome Statute of the ICC. Cue the trumpets. Or not? JH tries to guide you through what will be a lot of hyperbole. Q: So Palestine is now a member. Is it bringing a case against Israel? No. The Court has a prosecutor. She chooses what can be investigated and what will be brought to the judges to see if they agree there is a case. Fatou Bensouda’s decisions are ruled, in part, by the Rome Statute, which is why she was clear that the ICC had no jurisdiction unless or until the Palestinians decided to join up. Now that Palestine is a member of the Court, it will be able to refer a situation to the Court. That situation would have to be connected to its territory or its nationals, which does indeed put Israel – or Hamas – right in the potential sights of the prosecutor. Q: But hasn’t the prosecutor already started work? Palestine deposited a declaration accepting ICC jurisdiction in December and backdated it to June 13 2014. By doing that it automatically triggered a preliminary examination at the ICC into the events of last year’s war in Gaza. Q: So, Palestine has brought a case? No. If the prosecutor decides on the basis of that preliminary examination that there are potential crimes for either Israel or Palestine to answer, she could hold a formal investigation. But that could take years. 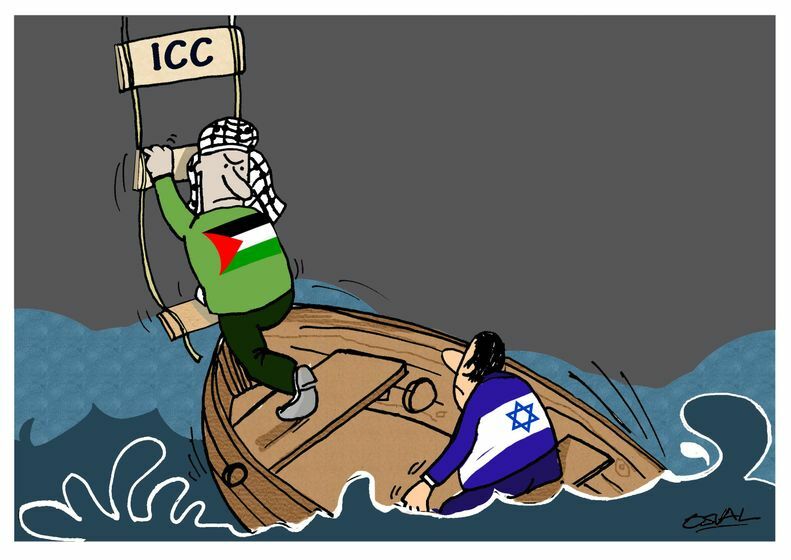 Q: So the ICC itself is about to launch a case against Israel? Not even close. Academic Alex Whiting used to coordinate the prosecutions at the Court. He’s described the kind of debates going on in the prosecutor’s office in The Hague. And there are a lot of legal steps to go through . Q: How does this all relate to the peace process? 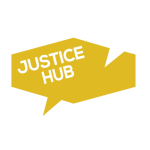 Check out previous Justice Hub articles about Palestine and the ICC here, here and here. Why is the Libya situation at the International Criminal Court? Prosecuting the Destruction of Shrines at the ICC – A Clash of Civilisations?